Check Out Our Instagram Highlight of Sunday Brunch! 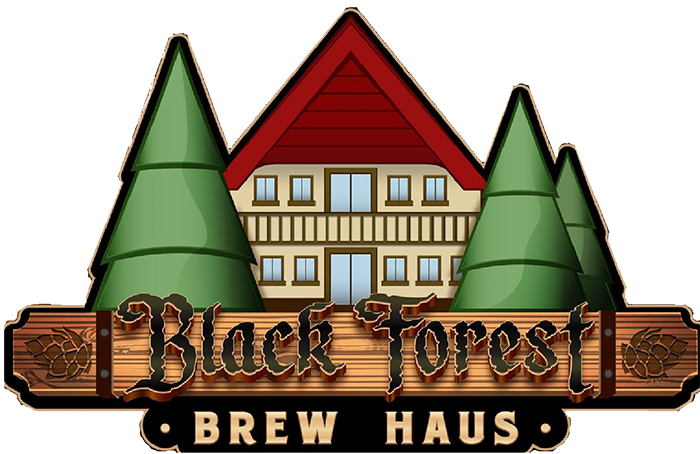 For More Infomation, Contact Black Forest Brew Haus Today! Send the little ones to our Kids Corner!